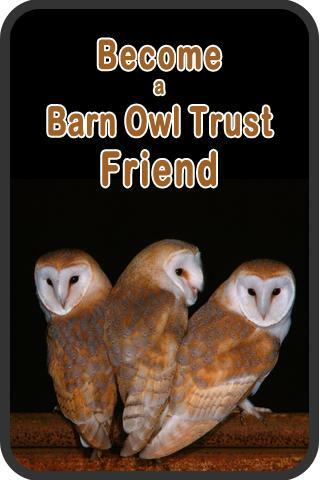 Our new promotional film is now ‘live’ on the Barn Owl Trust website. 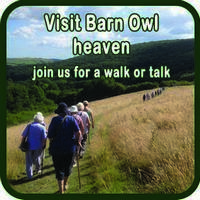 The film is a short summary of the work of the Trust, tracing its foundations in 1988 right through to the present day. Conservation, education and research are all highlighted in the video, as well as information provision. The film emphasises just how vital donations, adoptions and legacies are to enabling the Trust to continue its work. The Lennon Legacy Project is a fantastic example of how a legacy can really make a difference, allowing the Trust to transform 26 acres of intensive grassland into 26 acres of Barn Owl heaven – which now has two pairs of breeding Barn Owls!! As well as appearing on our website, the film will accompany funding applications to show the varied amount of work the Trust undertakes. A big ‘thank you’ to Hilltribe Productions for a great production. Our new ‘Wings of Change’ educational film should arrive any day now. We can hardly wait! !